Got a question? Want to volunteer with us? Just want to say hello? We would love to hear from you! 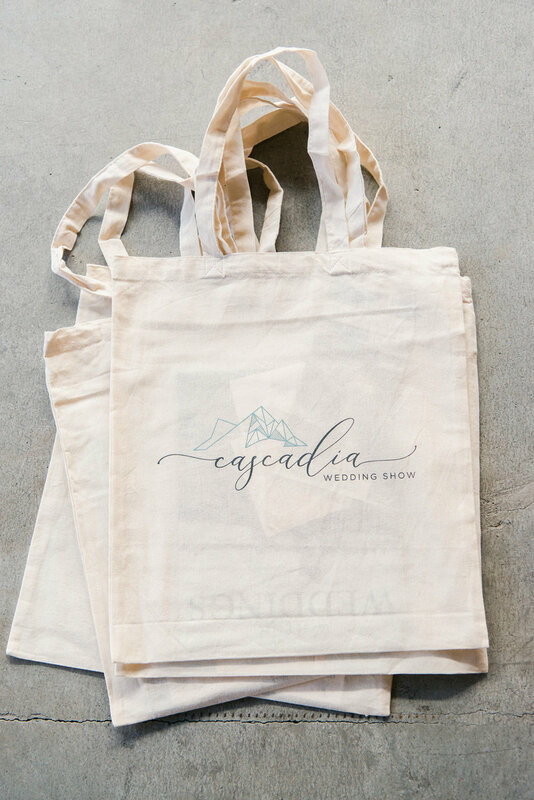 Feel free to complete the form below or reach out to us directly (hello@cascadiaweddingshow.com).